Each kit of clear glass roll on bottles comes with fitments, ball, and caps. 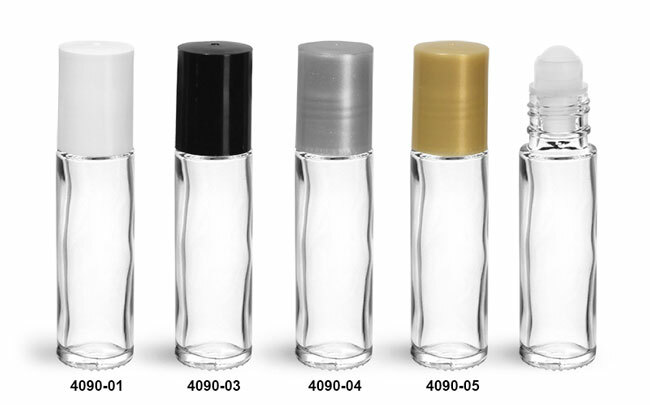 Choose from 4 cap color options to best fit your style needs. 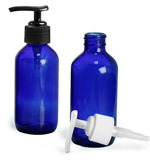 To prevent damage, glass bottles are packed snug in cardboard boxes and separated by dividers. 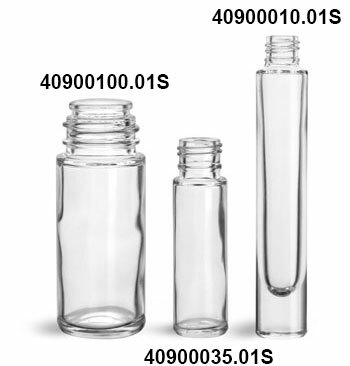 The height of the roll on bottles without the cap is 82 mm.